Duncan Mighty acquires brand new Mercedes-Benz. Hate him or love him, Port Harcourt’s first son is soaring again. 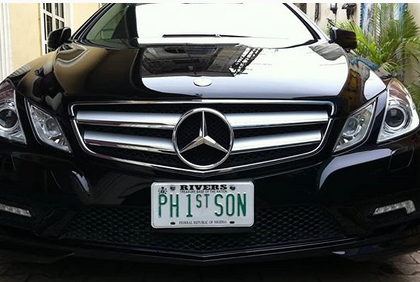 Duncan Mighty just took delivery of a new Mercedes Benz and shared the photo on Instagram.